Simply known as "The Coast" to locals, the West Coast winds down a rural and wild strip of the South Island. Best explored by car, the region is more than a destination. It's an experience. 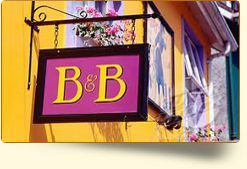 Home to just over 30,000 residents, tourists will find accommodation in the form of quaint country B&B's and charming hotels sprinkled throughout The Coast. Famous for their warm hospitality, the enduring and independent residents of this frontier land are never short of stories. The longest, at 600 kilometres long, and largest region in New Zealand, The Coast features wild beaches, rivers suited for rafting, rainforests and glaciers. There are several rivers which open up to the West Coast. The Nile River (not to be confused with the one in Egypt) is one of the most popular for hiking, trekking, rafting and more. 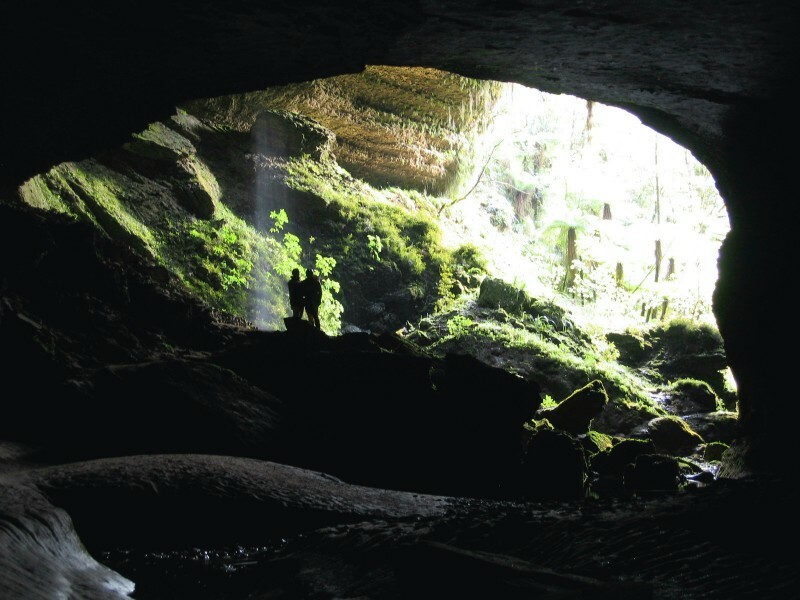 Travelling upriver, visitors will enter a primeval rainforest where "The Lost World" was filmed. There are several tour companies which service this area, in addition to the Nile River Rainforest Train, a 90 minute round trip ride in open sided carriages through the rain forest. The river's caves can also be explored on raft and the water is calm enough for children 10+ to participate. Driving along Haast Highway, tourists will come across another one of the West Coast's major river. The Haast River Valley is a world heritage site and tailor-made for river safaris. Both educational and beautiful, boat tours and safaris down the stunning river are rife with photo opportunities to capture memories which will last a lifetime. 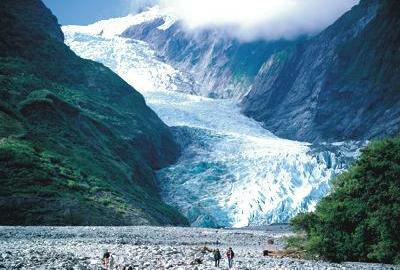 One of the most unique features of the West Coast are the Franz Josef and the Fox Glaciers, which are only 25 kilometers apart. Located in the middle of The Coast within the Westland Tai Poutini National Park, the Franz Josef glacier sits only 300 metres above sea level and collides directly with a tropical rainforest. The glaciers are an adventure-lovers dream. Tourists can view the glacier from above by booking a plane or helicopter tour. 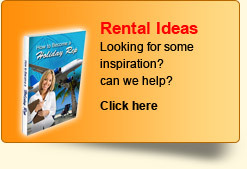 Some helicopter tours even include a hiking component. For those less adventurous, the Franz Josef glacier contains hot pools tucked away in the middle of the rainforest and is the perfect spot to relax and unwind. Eco and rafting tours are also widely available throughout the year and allow participants to get close to the rainforest and its more distinct geological features. 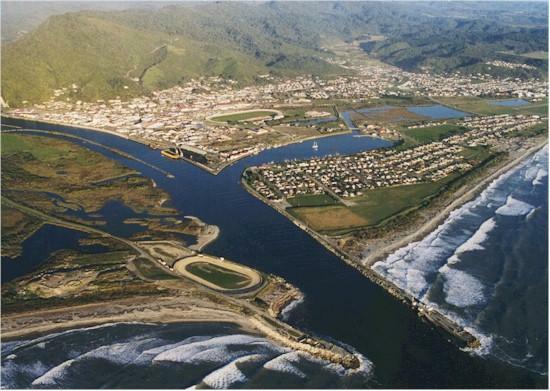 Greymouth is the largest town in the West Coast and the hub of commercial activity for the area. 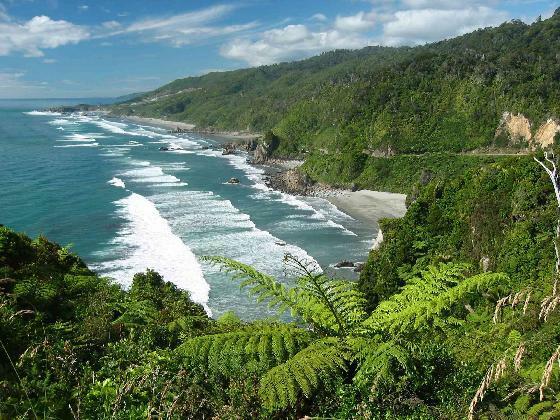 Many tours of the area and its surrounding natural features depart from Greymouth, making it a popular West Coast basecamp. If staying in or around the charming town of Greymouth, make it a point to explore the town and meet the locals. The town is especially handy for those who want to visit the West Coast, but do not have access to a car, as tour companies will do most of the driving for you. Typical tours include hikes in the countryside, large-scale New Zealand explorer packages and retracing native Maori trails. Because the West Coast is largely uninhabited, there are only a few ways to get here. If travelling from the South Island, the best way to get here is to drive. Christchurch is a scenic three hour drive to Greymouth, but tourists can choose to fly from Christchurch to Hokitika Airport, located 40 kilometres south of Greymouth. If travelling from the North Island, take one of the regularly scheduled flights from Wellington to Westport Airport in Greymouth.